Posted on 27th September 2018 at 4:13 pm. 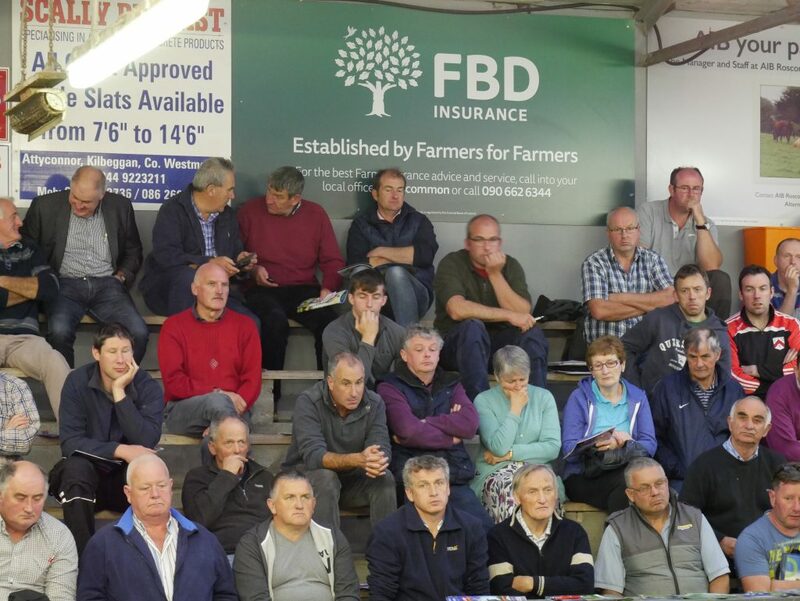 Over 1,500 farmers attended the Beef Roadshow events held at seven livestock marts in recent weeks. 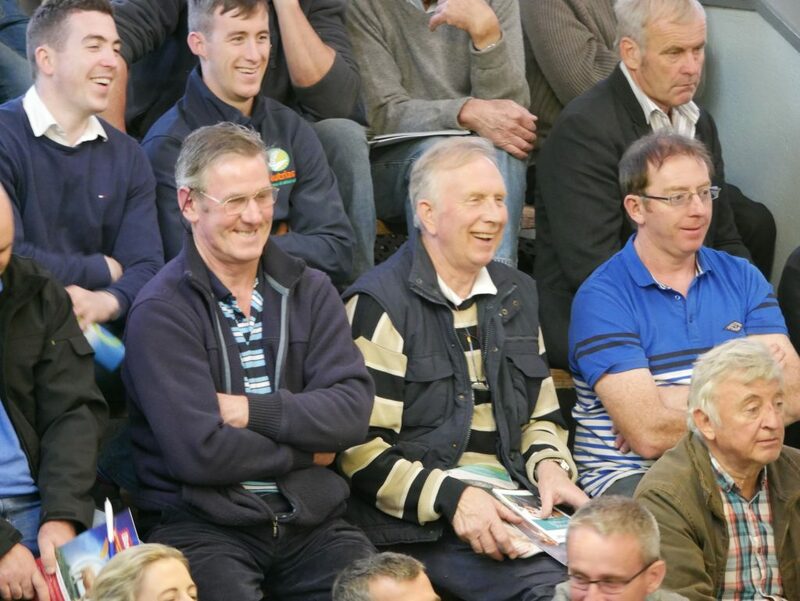 The events, which took place in Ballinasloe, Tullamore, Roscommon, Cootehill, Ennis, Castleisland and Kilkenny, were organised by members of XLVets, a group of 25 progressive veterinary practices which aims to deliver excellence in veterinary services to farmers through sharing experience, knowledge and skills. The initiative was supported XLVets Skillnet, MSD Animal Health, Munster Cattle Breeding Group, Progressive Genetics and Chanelle Veterinary. It was approved by the Department of Agriculture for farmers participating in its Knowledge Transfer discussion group programme. Sisters Rose Goulding of the National Cattle Breeding Centre and Dr Doreen Corridan of the Munster Cattle Breeding Group highlighted important aspects of cow fertility and breeding. 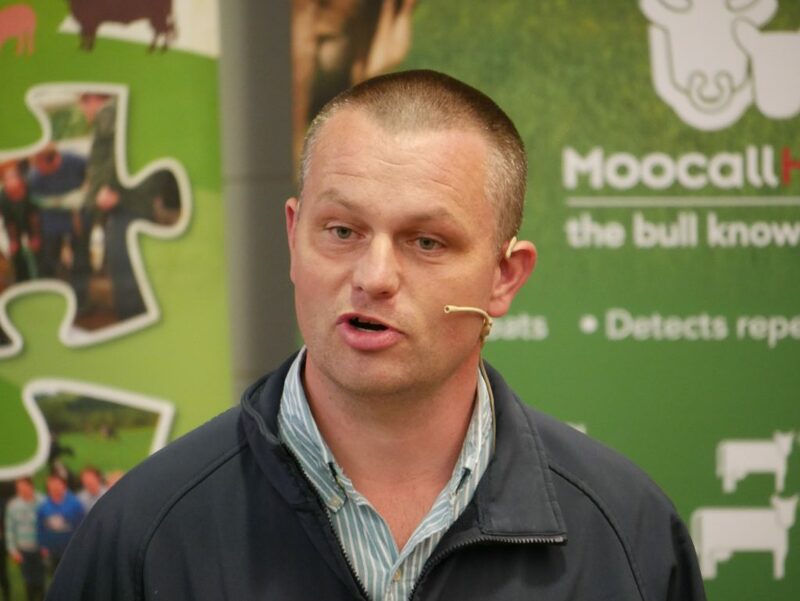 They stressed the benefits of breaking the cow/calf bond in getting the cow back in heat and the importance of good cow body condition to a successful breeding programme. They highlighted the importance of the replacement index in choosing bulls to breed replacements. They warned about the dangers associated with sourcing bulls through pedigree bull sales saying that many of these animals have excessive condition and the shock of moving to a ‘working environment’ can have a big impact on health and fertility. Ideally, a bull should be bought between two and six months before he is needed. He should be fertility tested and concentrate levels should be eased back gradually. John Heslin, who managed the Derrypatrick suckler herd at Teagasc Grange before joining MSD Animal Health last summer, gave pointers on key practices around weaning and housing. Animals that are stressed have lower immunity to respiratory diseases. Meal feeding before weaning combined with vaccination and well ventilated housing are all important in ensuring healthy animals. 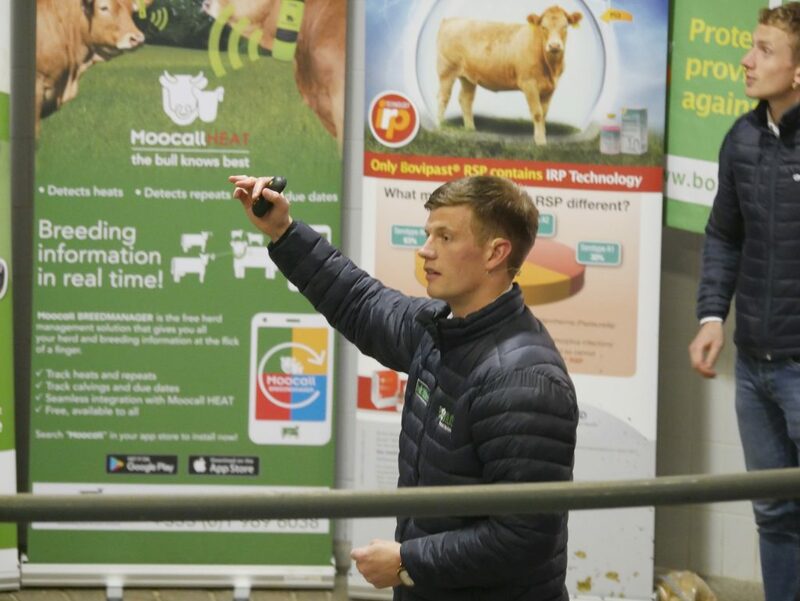 Ciarán Lenehan from Chanelle Veterinary dealt with the importance of managing cow condition score over the winter period. The first priority is to establish the quality and feeding value of the silage. This will determine the level of concentrate to be fed to weanlings and cows. If silage quality is poor, thin cows will need 2.5kg/day of concentrate. Feeding minerals and soya bean in the weeks leading up to calving are also important. 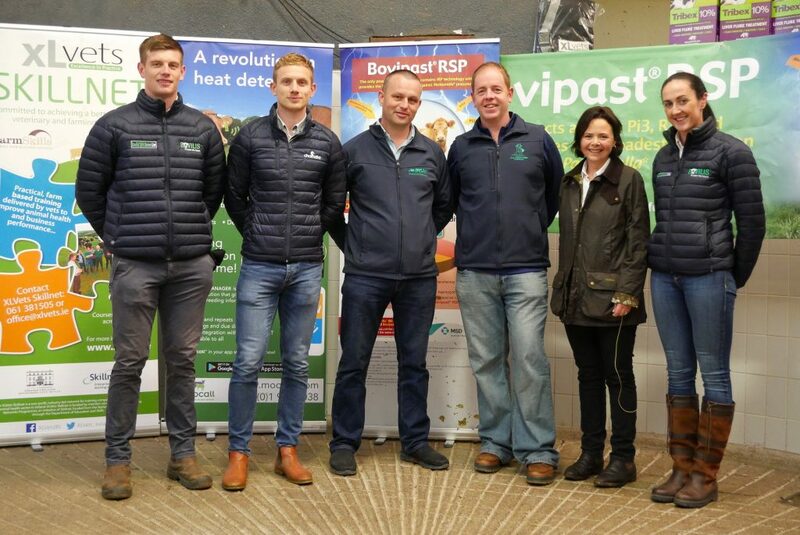 Speakers at the Beef Roadshow in Roscommon livestock mart, from left: John Heslin, MSD Animal Health, Ciarán Lenehan, Chanelle Veterinary, Donal Lynch, XLVets, Donal Flynn, All Creatures Veterinary Clinic, Roscommon, Rose Goulding, National Cattle Breeding Centre and Suzanne Naughton, MSD Animal Health.